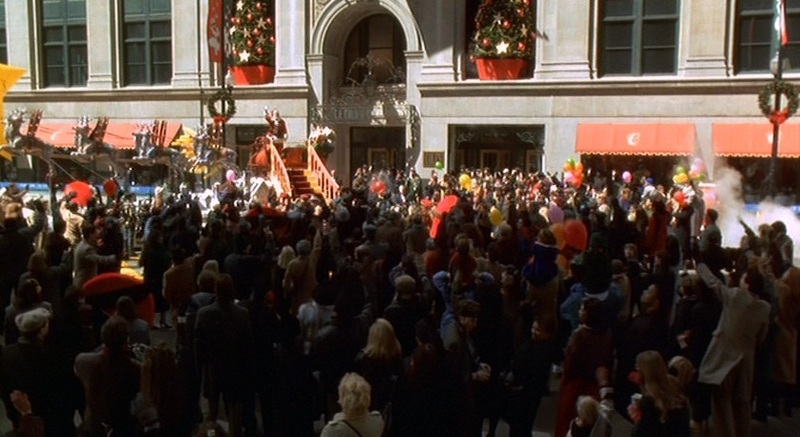 Miracle on 34th Street (1994) is the movie about a little girl who foolishly doesn’t believe in Father Christmas – and it us up to a department store Santa to restore her faith in him. 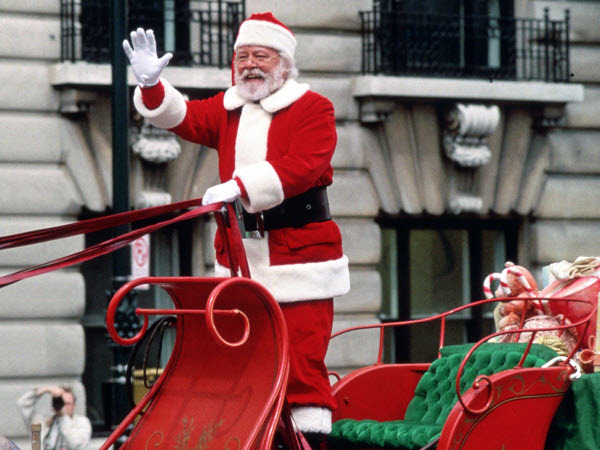 If that isn’t enough to make you run and watch the movie then nothing will; however, if you have seen the movie, read these 10 Miracle on 34th Street facts first! Mara Wilson, just like Susan, was brought up not to believe in Father Christmas, and so could empathise with her character. Alvin Greenman, the doorman, appeared in the original 1947 version as Alfred. Fans of the first movie will know exactly who were talking about. 20th Century Fox were so confident in the remake of the movie, they offered a full refund to any viewer who did not enjoy the film. Only 1,500 tickets were returned to the studio. 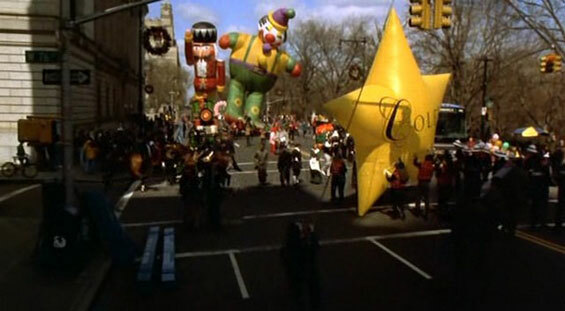 Macy’s Department Store refused permission for their store to be used the 1994 movie, and so the fictional store Cole’s was created. Kris Kringle makes a big mistake when he tells the little girl that his name in Italian is “La Befana”, as that is the name of the witch that fills stockings on 6th January. Santa Claus in Italian is “Babbo Natale”. How can we possibly forget the scene where Father Christmas uses sign language to communicate with the little girl who is deaf. What is even more heart-warming about that scene is that the girl who played her, Sami Krieger, is actually deaf. 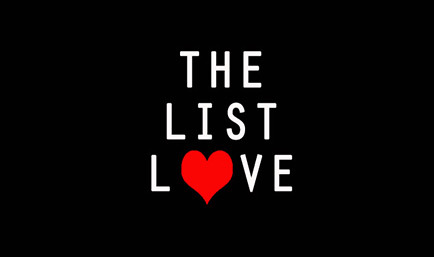 Richard Attenborough asked the producers not to tell Sami that he would reply to her Christmas present request. So, when he signs “what is your name?” the look of surprise on her face is genuine. When the scene was over, Sami signed “thank you” to the late, great Richard Attenborough. If you want to ruin the magic of the Christmas movie for yourself, take a look at the trees in Central Park as they can be seen budding for Spring. The movie was filmed in April. 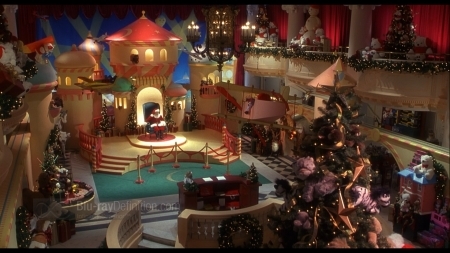 The scene in the department store where Mrs. Walker is looking down on the children from the second floor as she talks to Mr Shellhammer is a nod to her role in Big – as her hair was styled exactly the same way in the hit movie when she stands on the second floor staring down at the children whilst talking to Paul. 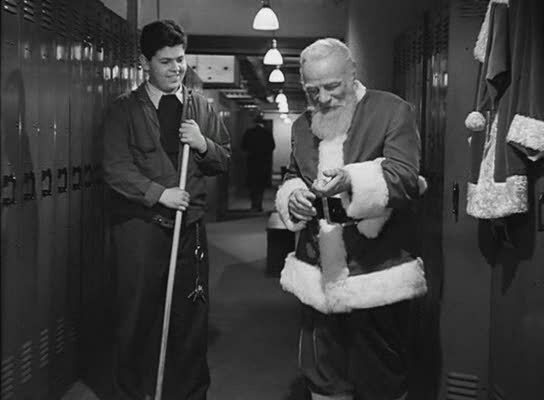 Keep your eyes peeled for a big goof in Miracle on 34th Street, as a crew member can be spotted in the side of the shiny porcelain sink in Santa’s room in the psychiatric hospital. 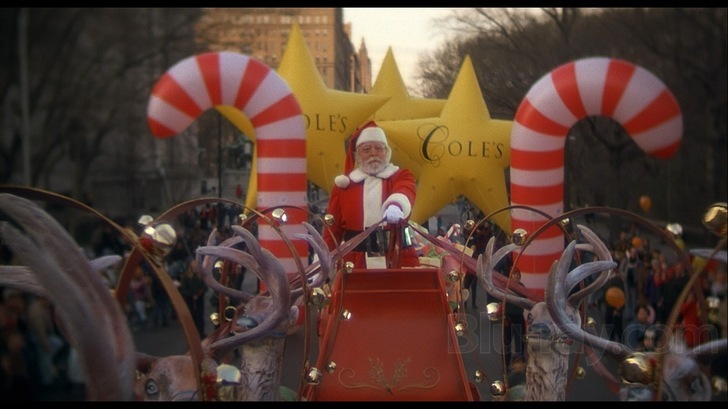 In Australia, you can visit a Cole’s department store, which has been in existence since 1914 – just like the company from Miracle on 34th Street! 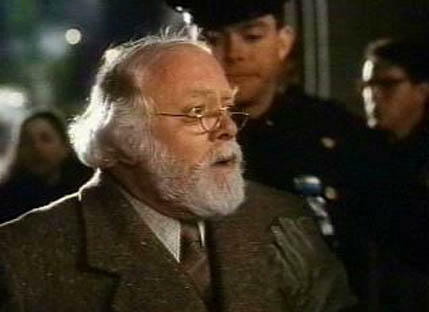 Do you know any interesting facts about Miracle on 34th Street – both the original and the remake? Share your knowledge by dropping us a comment below. 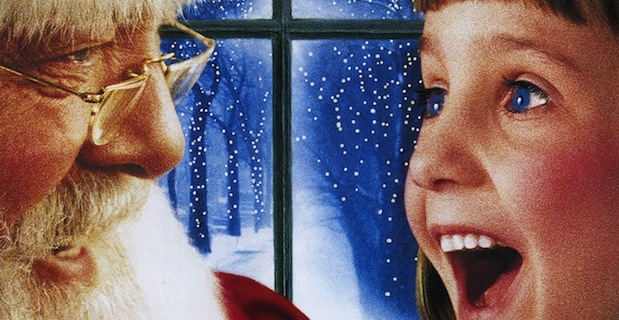 Read more Christmas movie facts and click here for 10 Home Alone facts. You’ll be glad you did!